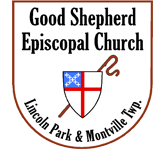 See what Good Shepherd Episcopal Church has to add to your Lenten journey. Join us! We would love to welcome you.